Sanitiser for hot tubs – easy to use ultra-fine graded chlorine granules. 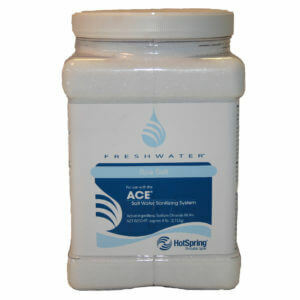 Chlorine (especally graded for hot tubs) is a very effective sanitiser for all hot tubs. 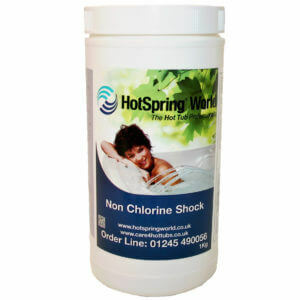 It is important that you have a level of free chlorine in your hot tub water before use to kill any bacteria and oxidise organic matter introduced in to the hot tub water by bathers. 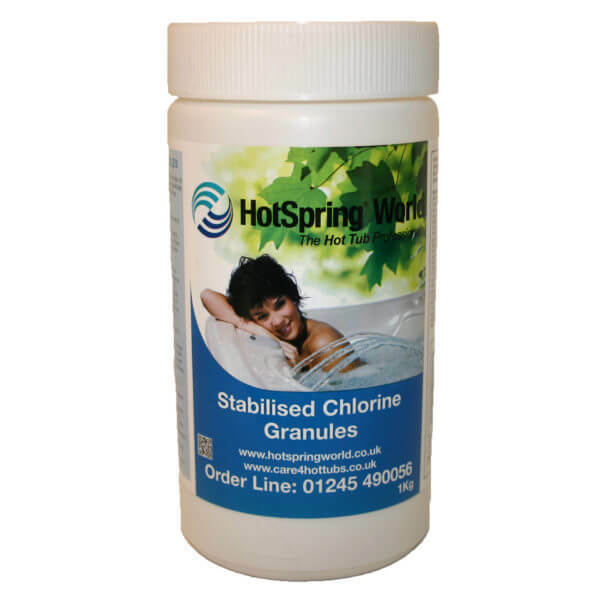 Chlorine granules is the most popular method of introducing chlorine to hot tubs as it allows greater flexibilty to the dosing rate. 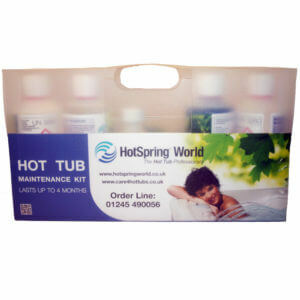 The tablet form of chlorine for hot tubs relies on a floating despenser and is not as measurable. Earn up to 245 Bonus Bubbles.